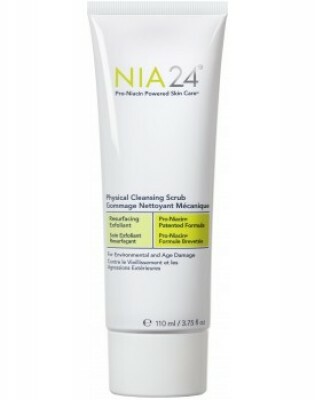 NIADYNE is a skincare brand has uncovered the extremely effective molecule that can get through the skin, locate the skin issue and restore the skin to its original nature. 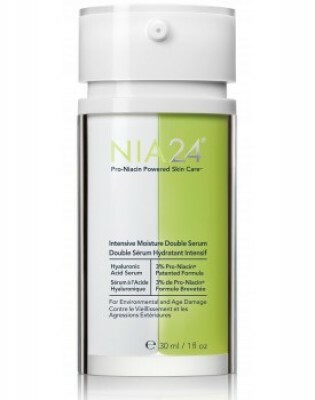 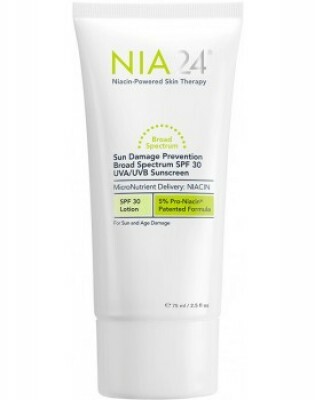 The highlight of the brand is the “NIA24” a niacin-powered skincare line. 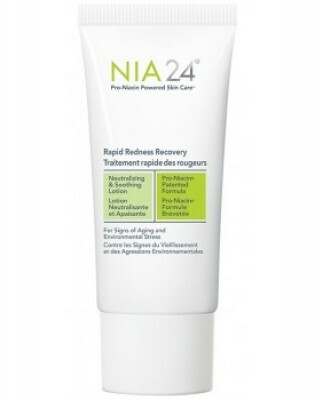 The main ingredient of NIA24 is the Pro-Niacin which takes Niacin to the skin where the damaged DNA is recovered. 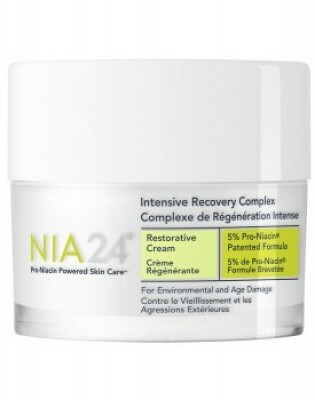 This unique molecule also assists in energy metabolism, initiating of Leptin release and decrease of blood cholesterol levels.